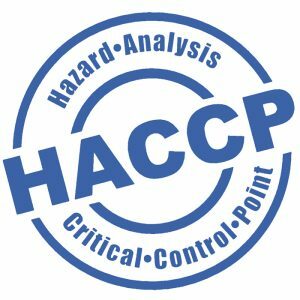 At Pac Food, we specialise in developing cost effective and (wherever possible) environmentally friendly food packaging products for commercial kitchens of all sizes, from aged care to hospital kitchens, from cafes to large restaurant chains and more. 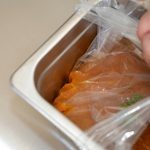 Our expertise lies in helping you get an extended shelf life for your food products by using the Cook Chill method in combination with our Cook Chill Bags. Pac Food is consistently staying on the forefront of new cooking trends and technologies. We also specialise in Sous Vide cooking and have one of Australia’s largest range of sous vide bags. You can rest assured that our custom food packaging supplies are sure to impress and meet your needs. From vacuum sealing bags to stand up pouches, we are renowned for our “never out of stock” policy, making Pac Food one of the most reputable food packaging companies in the industry. Reliable and competitively priced, make sure your browse our online range of food packaging solutions today. Extending the shelf life of food is essential not only for commercial kitchens, but for household kitchens as well. 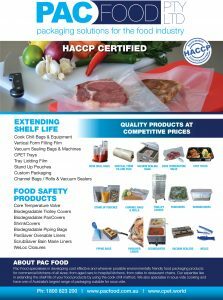 Whether you’re a fan of food prepping or an avid home baker, Pac Food can help you make your food packaging process as efficient as possible. View our current Product Brochure here. 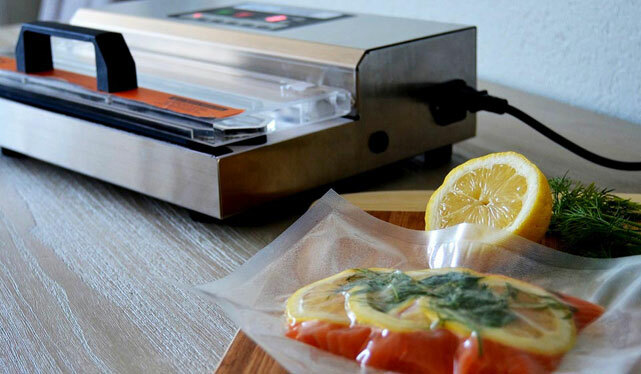 Pac Food is very happy to introduce our new upgraded semi-commercial/domestic vacuum sealer, the VS305. This model supersedes the VS600 and has some great improvements. Here is what some of our happy customers had to say: Phil: “My VS305 has arrived and I tried it out today. Very impressed! If you get enquiries from anyone around here and they want to have a look and a demo, they are most welcome to contact me.” Jennifer: “Still loving the machine I bought from you, every-one is impressed with it. Feel free to use my name on your web site I will be more than happy to let people know how happy I am with the machine I bought and the bags are great, just have to wait until next March now when we have another kill. Thank-you for the speedy delivery as well. See the latest things going on at the Pac Food Facebook page. 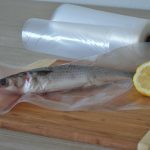 Check out our informative demonstration videos on vacuum sealers. Promotion: check out our online special packages to save $$! Updated every month, the best deals around. Promotion: Buy 500pcs or more PanSaver Ovenable Liners & receive 20% discount. Call 1800 823 200 to order. TO CONTINUE TO OUR SHOP!